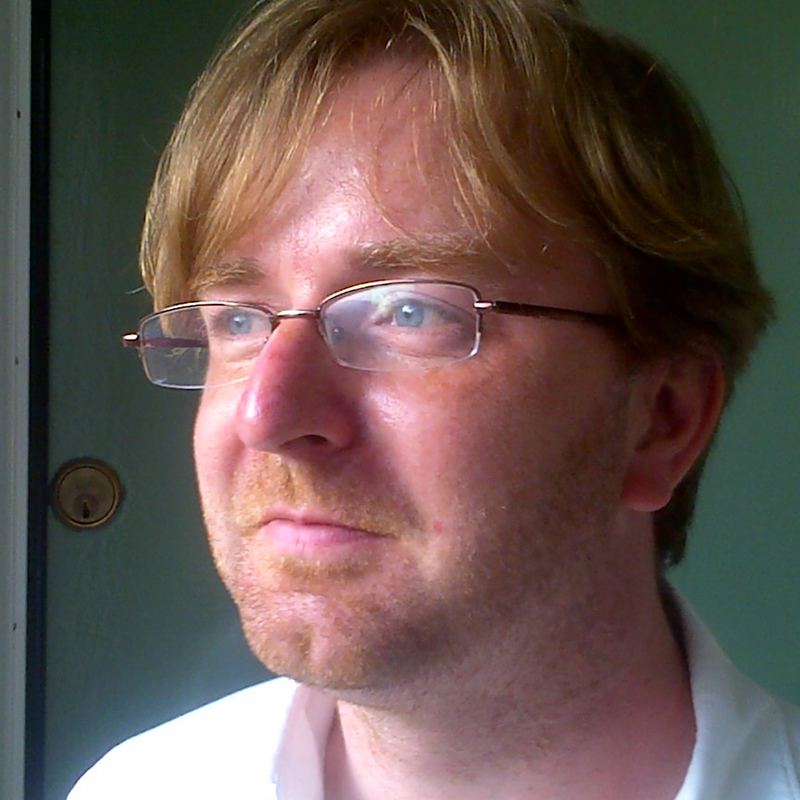 Dr Francis Leneghan's primary area of research is in Old English literature, especially heroic poetry and Alfredian prose. He is currently completing a monograph which will provide the first comprehensive study of the dynastic theme in Beowulf. This locates the poem within the developing ideology of kingship in early medieval Europe, focusing on the transition from late-Roman imperial kingship to the great dynasties of the Anglo-Saxon heptarchy. He is also interested in the discourse on the morality of rule which runs through vernacular texts associated with King Alfred. In particular, he is fascinated by the position of the earliest extant version of the Anglo-Saxon Chronicle in the Alfredian canon. Recent scholarship has encouraged us to reassess the chronicle as a literary genre: what at first glance may appear to be simply a dispassionate, chronological list of events, may in fact be an artfully constructed work, with its own internal patterns and themes, incorporating within itself a rich body of poetic and prose narratives, as well as other genres such as genealogies and obituaries. In a recent article Dr Leneghan accounts for the presence of the heroic tale of Cynewulf and Cyneheard in the Anglo-Saxon Chronicle by locating it within the wider context of Alfredian writing on royal wisdom. In a forthcoming article he will consider the Chronicle account of the journeys undertaken by Alfred and his father, King Æthelwulf, to Rome and Francia in the mid-ninth century, focusing on relations between Wessex and the Holy Roman Empire. These articles will lead to a monograph which considers the Chronicle alongside the Alfredian translations of works by Orosius, Boethius, Gregory and Augustine, as well as Alfred’s Law Codes and the Old English prose translation of Psalms 1-50. Other current research projects include articles on themes underlying the compilation of The Vercelli Book and the reception of Beowulf in Anglo-Saxon court culture. He is also interested in Middle English, in particular Arthurian literature, Chaucer and the Pearl-poet. 'Royal Wisdom and the Alfredian Context of Cynewulf and Cyneheard', Anglo-Saxon England 39 (2010), 71-104. 'The Poetic Purpose of the Offa-Digression in Beowulf', The Review of English Studies 60 (2009), 538-60. 'Teaching the Teachers: The Vercelli Book and the Mixed Life', English Studies 94 (2013), forthcoming. 'Reshaping tradition: the originality of the Scyld Scefing episode in Beowulf', in Hodder, K. et al. Transmission and Generation in Medieval and Renaissance Literature: Essays in Honour of John Scattergood. (Dublin: Four Courts Press,2012), Pp 21-36. 2 Why should we study Old English Literature?